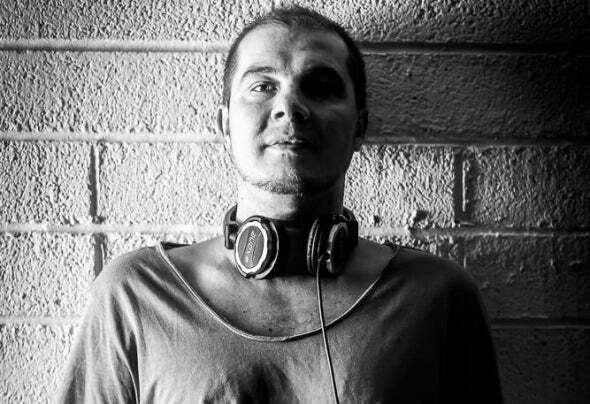 Andry Cristian is a romanian dj and producer born in Transylvania, living in Dublin, Ireland for more than 10 years. His music style is tribal tech, techno, deep house and afro-jazzy house. He has signed with Black Turtle Records, Shodan Records, Qunaticman Records & Manicomio Music.